Lisa C Hinsley’s career has been varied, working as an architectural technician, a pet sitter, a pharmacy supervisor and most recently a carer/companion for elderly ladies, all the while writing when she can. 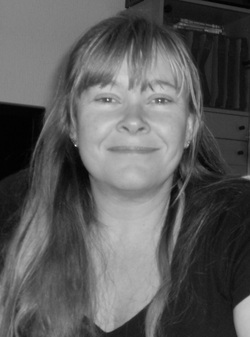 Born in Portsmouth in 1971, Lisa grew up in England, Scotland, and America. She now lives on the Wirral, in northwest England, with her husband, three children, four cats and a foxy-looking dog. Schuster with The Ultimate Choice to be released in February 2014.